Thank you to everyone who played along in our challenges during 2018! 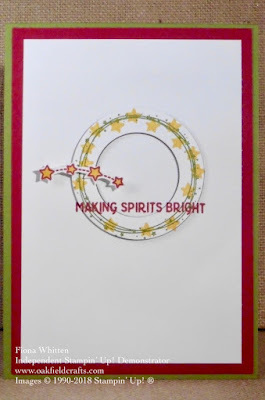 We wish all of you a joyous holiday season, and we hope to see you creating with us again in the new year! 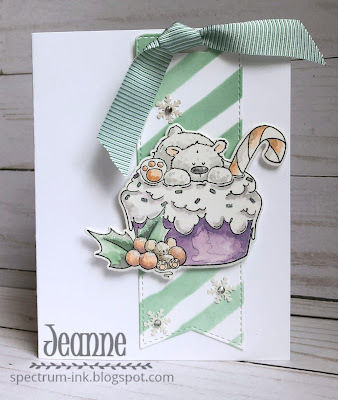 Be sure to join us on Tuesday, January 8, 2019 as we start another year of clean and simple colour and sketch challenges. Hello, crafting friends! 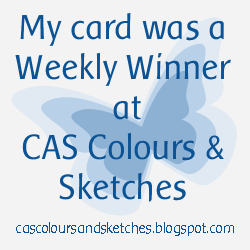 It's Patricia here, the blog manager of CC&S. 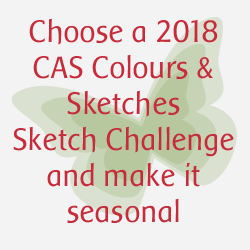 On behalf of the CAS Colours & Sketches Design Team, I want to thank all of our challenge players for the support you give us by joining in our challenges each week. *YOU* are what keeps our blog going, and we are extremely grateful for all of you! 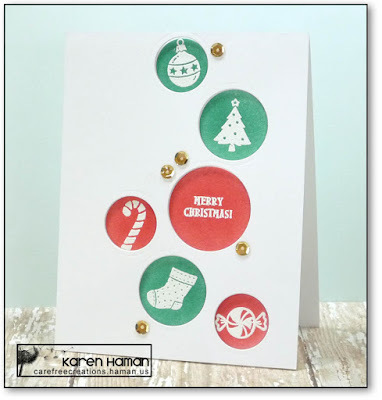 We truly enjoy seeing your creative takes on our color combinations, sketches, and Timeless Tuesday double challenges. We would like to wish the happiest of holidays to all of our followers, and the best of everything to you in the coming year. No matter what festivities you celebrate, we hope you will feel the love, wonder, peace, joy, and magic of the holiday season. 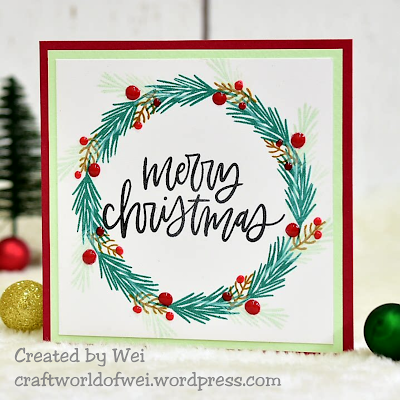 We will be taking some time off over the next few weeks so that our participants and our design team can spend this special time with their families and loved ones. Look for our next challenge to start on Tuesday, January 8, 2019. Until then, keep crafting, and take care! 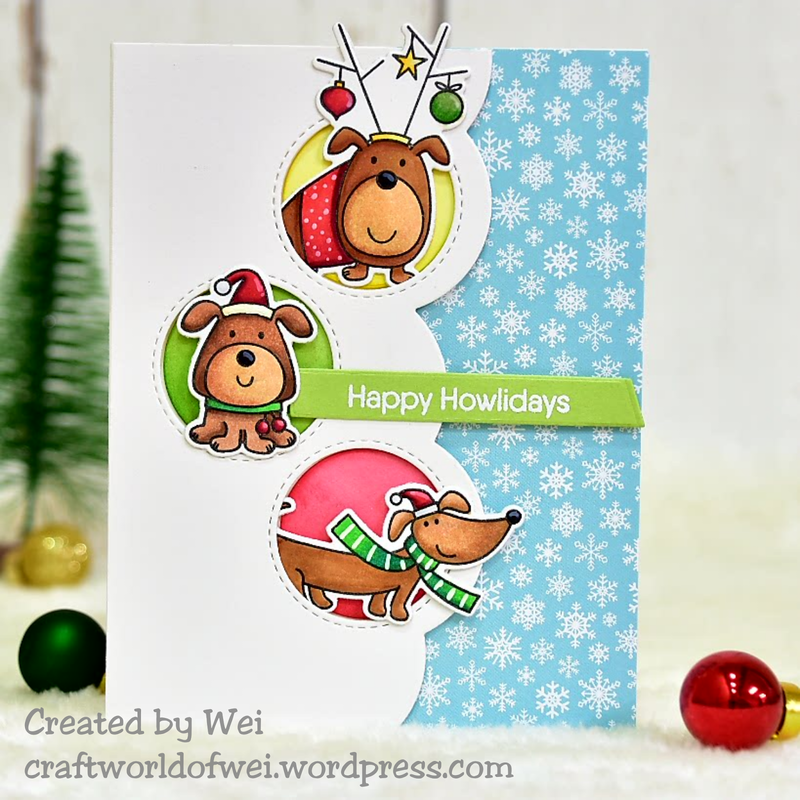 Thank you to everyone who got into the holiday spirit with us in last week's challenge! 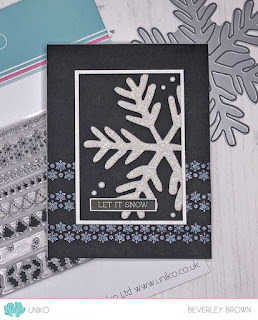 The intent of our Seasonal Colours Challenge was to have our participants turn our colour challenges from 2018 into festive CAS cards, but we enjoyed seeing what everyone created even if our challenge specifics weren't quite reflected in the entries. 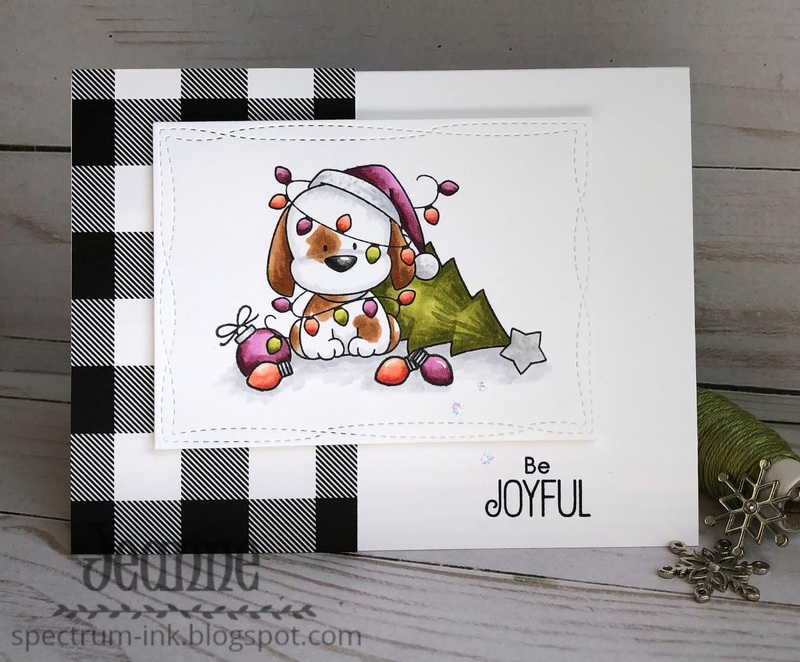 If you haven't played along with us yet this week, there is still time to join in our last challenge of the year, our Seasonal Sketch challenge. 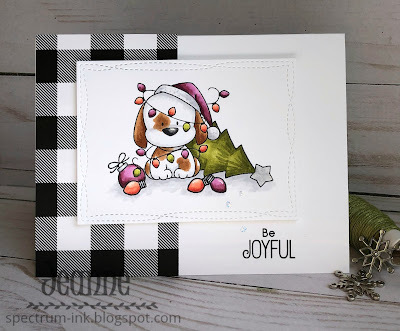 Browse through the Sketch Challenges Archive tab up at the top of the page and choose one of our sketches from 2018 to create a clean and simple styled holiday card. 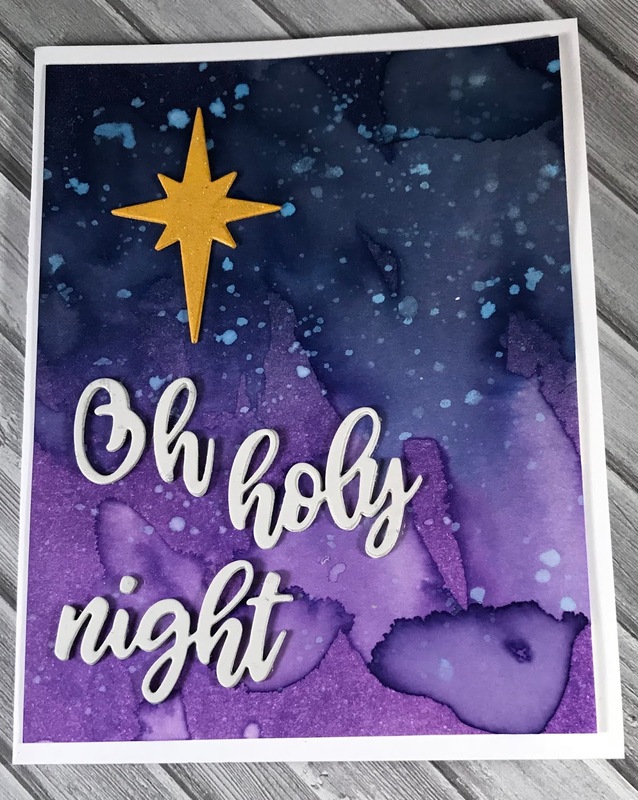 You have until 6:00 p.m. Eastern U.S. time/11:00 p.m. London U.K. time Monday, December 17, 2018 to link your card to the challenge post. After this challenge closes, we'll be taking a holiday break, and will return with a new challenge on January 8, 2019. We'd love to have you join us! You can view the graphics from all of our sketch challenges by clicking on the Past Sketch Challenges tab at the top of the page. The ones from 2018 start at Challenge #254. Feel free to flip or rotate the sketch when creating your card. 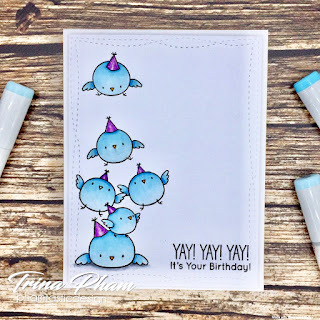 You may also change the shape of your card; if the sketch is drawn as a square, you may manipulate it into a rectangle; if the sketch is drawn as a rectangle, you're allowed to make it into a square. So long as we can clearly see how the sketch inspired your card, it's all good! You may make your card for any specific December holiday, or just simply reflect a wintry scene. 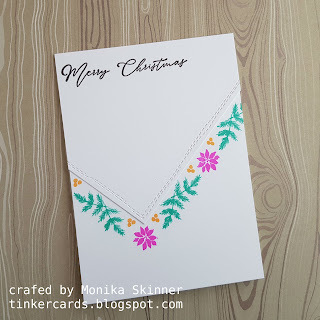 If you're from the southern hemisphere, a summery card would be appropriate, too! Just make sure you've selected one from 2018! We would like to extend our heartfelt thanks to all of our challenge participants throughout the year. We enjoy creating with you and we love seeing your artwork each week! 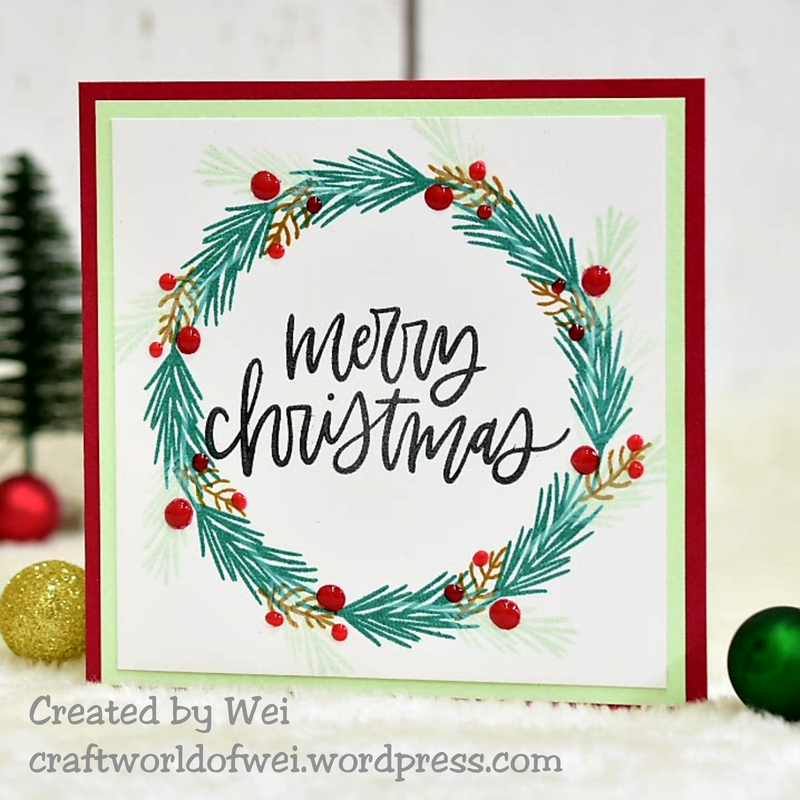 We will be taking a holiday break after this week's challenge so that our challenge followers and our design team can spend time celebrating with their loved ones. The winners of this week's challenge will be announced on December 21, 2018. We'll be returning with new challenges on January 8, 2019. Our Birthday Celebration prize goes to Monika! 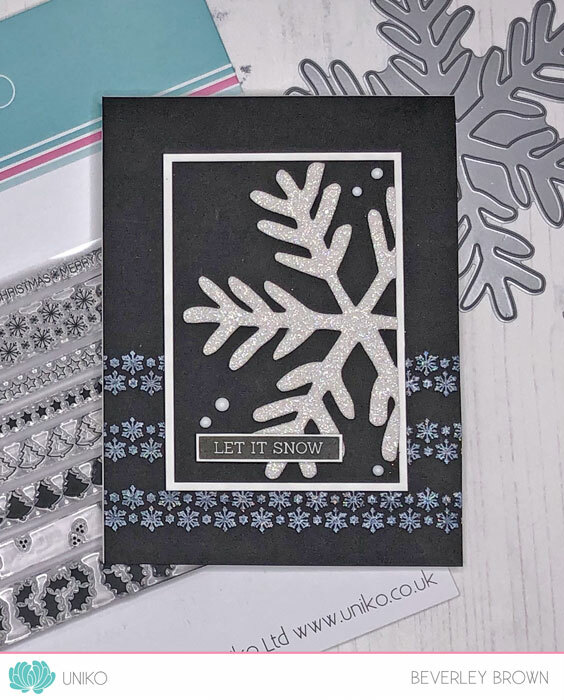 We hope you'll enjoy an in-stock stamp set of your choice from Uniko! Thank you, Uniko, for offering this prize! If you haven't played along with us yet this week, there is still time to join in our current challenge: #301 - Colours. 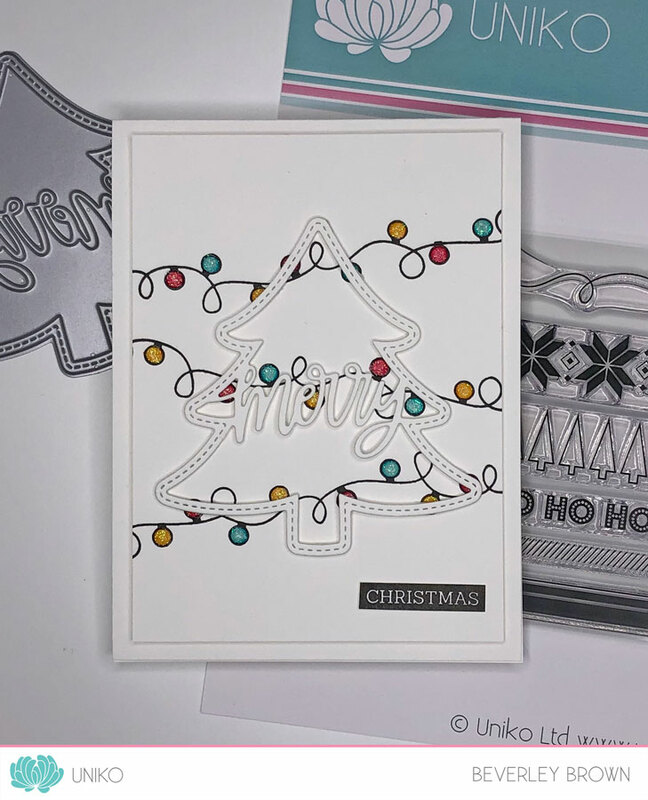 We'd love for you to revisit one of our Colour Challenges from 2018 and make a seasonal clean and simple card with it! 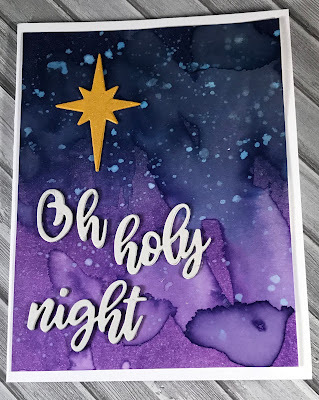 You have until 6:00 p.m. Eastern U.S. time/11:00 p.m. London U.K. time Monday, December 10, 2018 to link your card to the challenge post. We hope you will join in the fun and creativity! 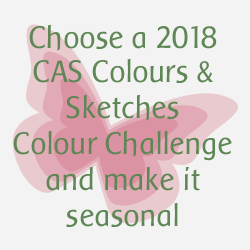 We'd like you to choose one of our colour challenges from 2018 and make a card appropriate for the current season. You can view the graphics from all of our colour challenges by clicking on the Past Colour Challenges tab at the top of the page; the challenges for 2018 start with Challenge #255. 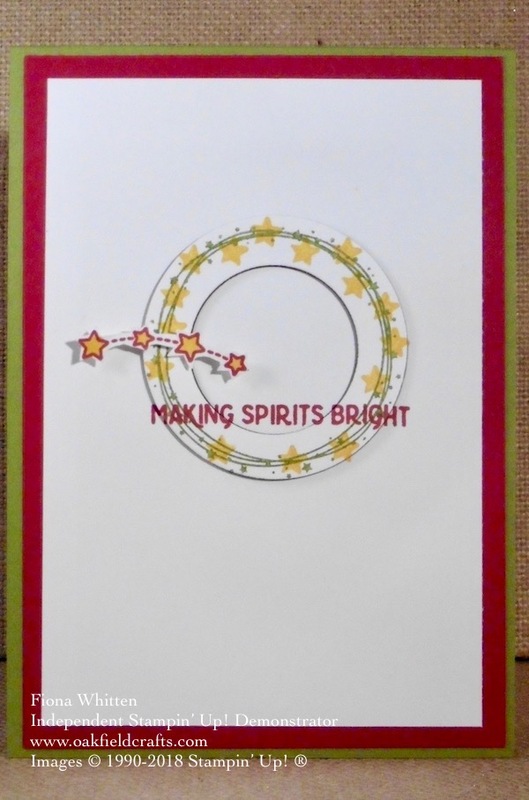 You may make your card for any specific December holiday, or just simply show a wintry scene. 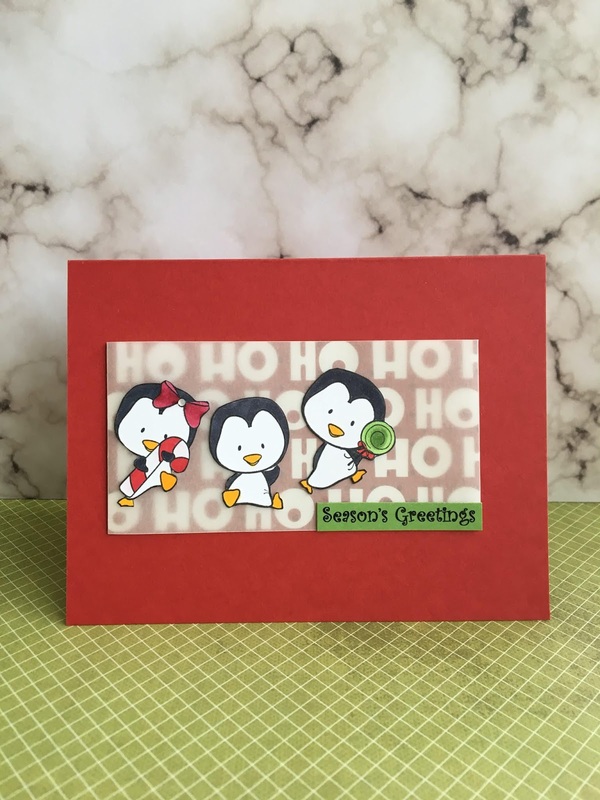 If you're from the southern hemisphere, a summery card would reflect your season (and be a refreshing change of pace for those of us living above the equator!). 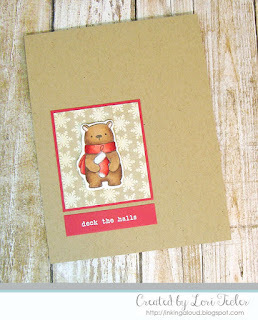 We do ask that in your blog post, you note which of our colour challenges you've used for your card. Make sure you've chosen one from 2018! Since we know this is a busy time for most people, we will have only two challenges this month. 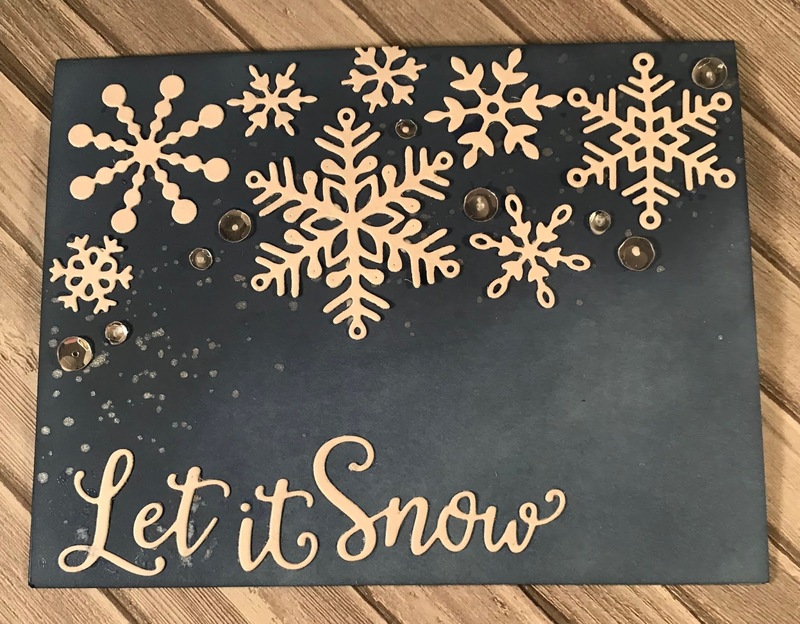 We don't want to short change any of our guest designers from a normal term of four challenges, so we're putting our guest designer program on hold until January. 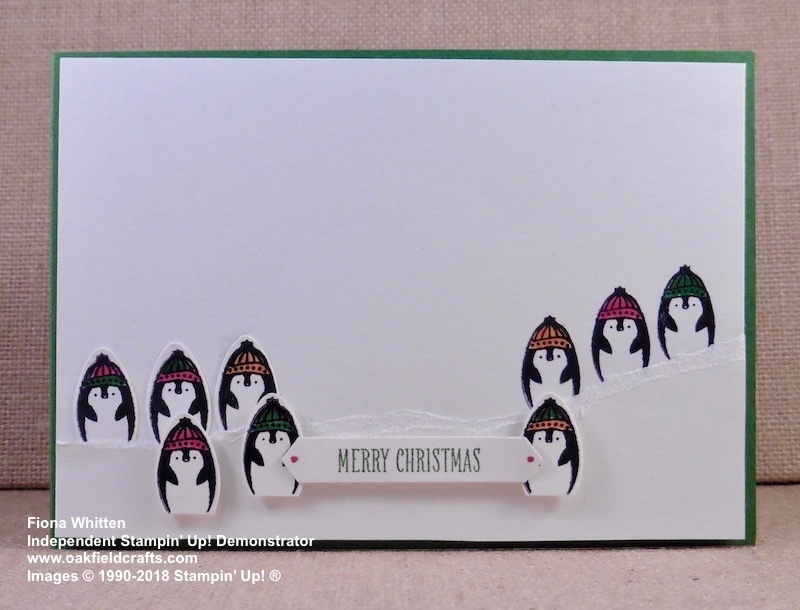 Next week we'll be turning a sketch challenge from 2018 into a holiday card. Beginning December 18, we'll take a break and return with new challenges in January 2018.